We’ve recently had the pleasure to host a group of 23 Senior Scholars who were cruising in the Caribbean. Curious of mind and active of body, they were seeking a tropical destination, which was able to respond to their vivid intellectual and cultural needs. The Barefoot Holidays Team designed an immersive historical tour, a voyage into Saint Lucia’s turbulent history, to allow them to gain a deeper understanding, delving into the unique historical and cultural aspects of life on the island. A tour of the capital city of Castries, St.Lucia’s with its buildings in typical colonial style, the Historical Library and the Catholic Cathedral, its vibrant market, a living kaleidoscope of colours, the group began to trace the footsteps of Saint Lucia’s history. 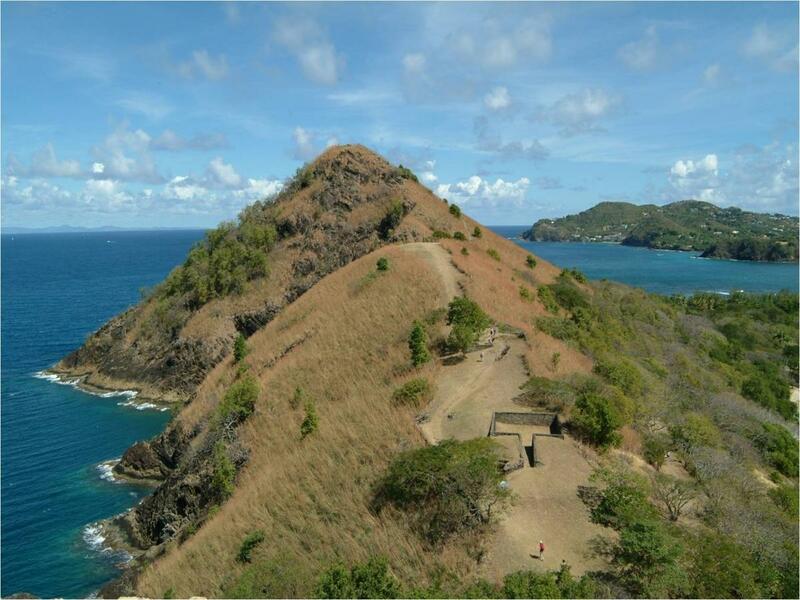 A glimpse of Babonneau, a joyful rural community situated in the outskirts of the Rainforest, the participants went onto Pigeon Island National Landmark, heralded as one of the most important monuments of St. Lucia’s historical legacy. A living museum within a scenic natural setting, Pigeon Island features historical ruins of military buildings used during the battles between the French and British for the control of the island. A distinguished and renowned local historian walked the group through the ruins and escorted them to explore Fort Rodney (225 ft above the sea level) and Signal Hill (319 ft above the sea level); a fascinating way to combine historical insights with unparalleled panoramic views of the Northwest Coastline. After such a captivating tour, flavorsome refreshment is a must! A selection of food and drinks awaited as the scholars dialogued and interact with a parliamentarian holding a presentation about the Governance of St.Lucia. High interaction, enthusiasm and active involvement were the highlights of this tour, which unveiled a side of Saint Lucia unknown to most people. 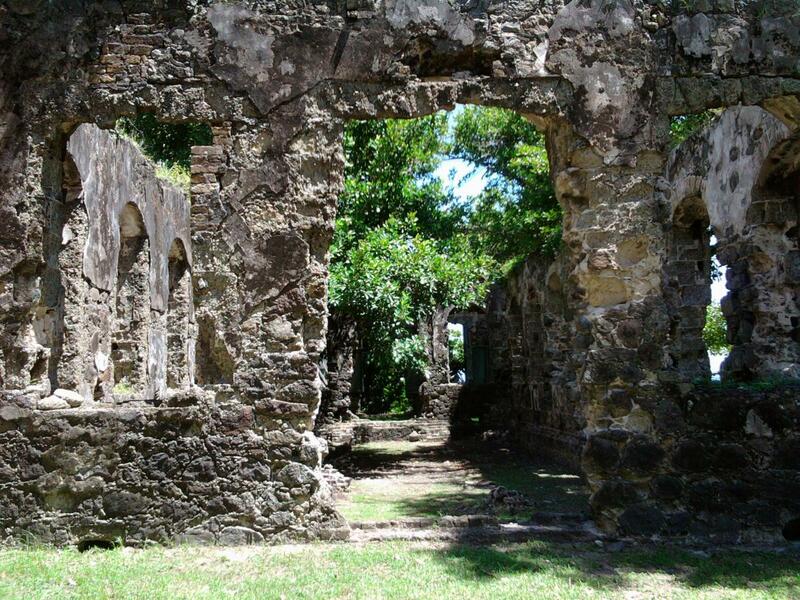 Painful but fascinating, the historical mishaps that the island had to endure during the course of the 17th-18th centuries have contributed to the creation of such a rich and diverse cultural heritage.